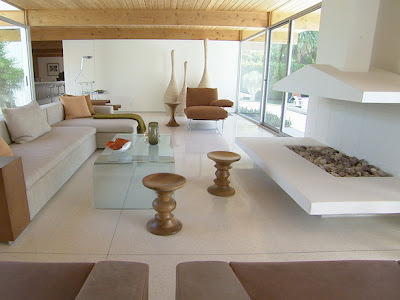 I don't think I will ever, ever, ever tire of white rooms. White things = easily stained/ruined. That's why I wear dark clothes all the time, they appear to last longer where as I probably should have thrown it out years ago. But, yeah.. they look beautiful! I know, hard to maintain, but not impossible. 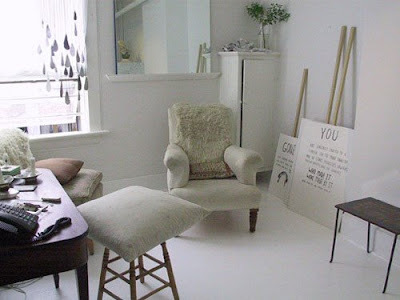 My apartment was all white on white, and I really, really loved it. But that was before DaddyBoy and the LittleBird! And yes, Umar, white in India can be hard. 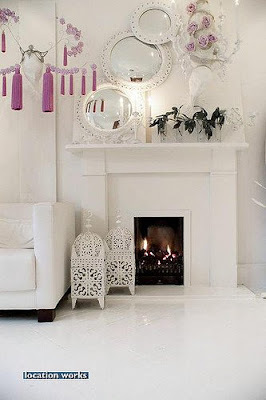 But did you see my post on Indian rooms all in white?